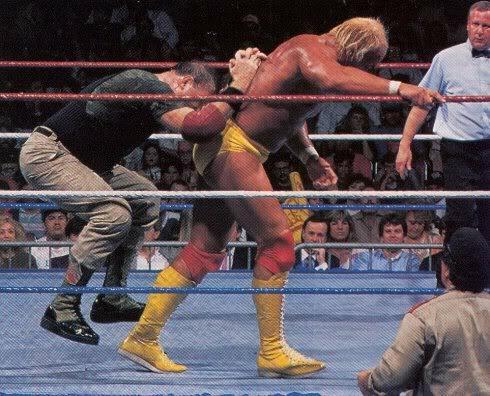 - Big Bossman pinned Akeem. 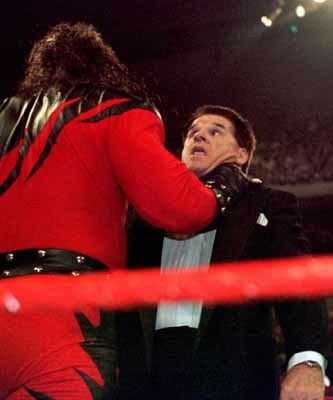 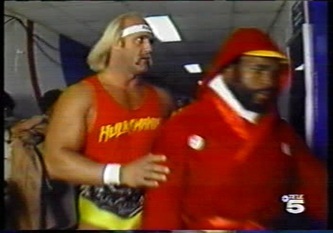 Before the match he was attacked by Ted DiBiase who was hiding at ringside after his match. 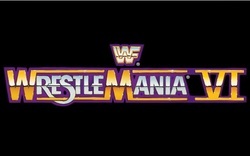 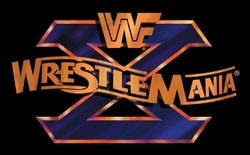 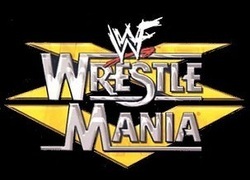 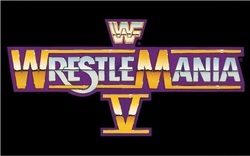 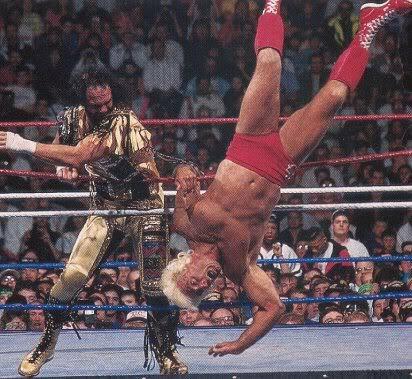 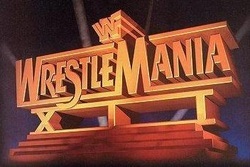 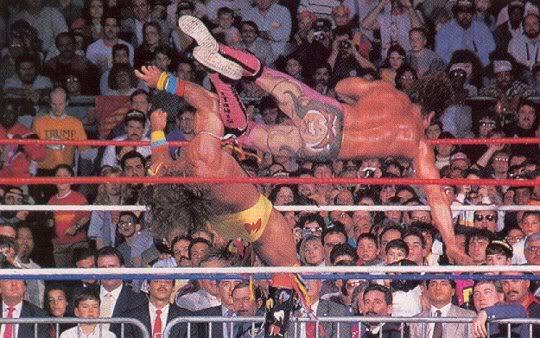 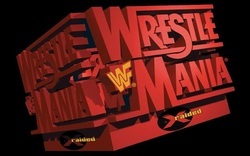 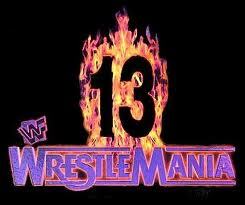 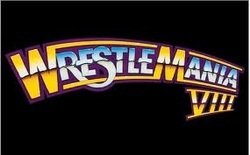 - Retirement Match: The Ultimate Warrior pinned Randy Savage. 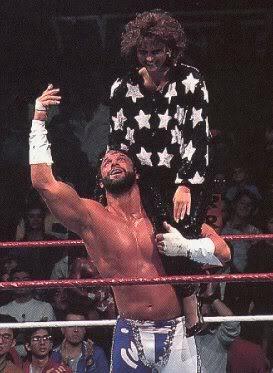 After the match, Randy Savage reunited with Miss Elizabeth. 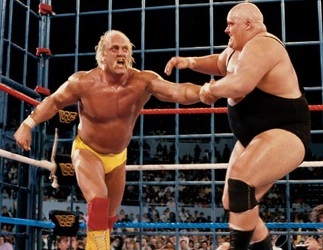 - I-C Title: Big Bossman beat Champion Curt Hennig by DQ. 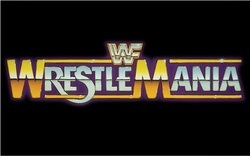 Curt Hennig keeps the title. 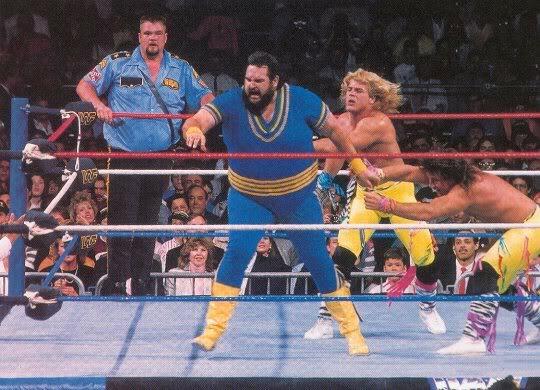 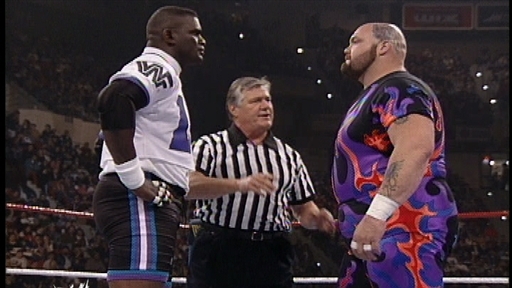 - Tag Team Title: The Natural Disasters beat the champions Ted DiBiase & IRS by countout. Ted DiBiase & IRS retain the titles. 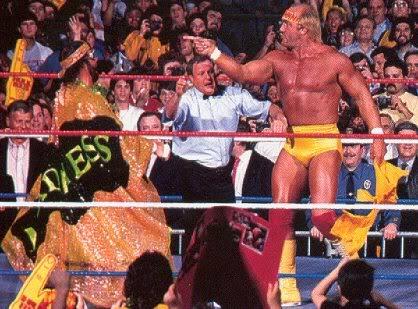 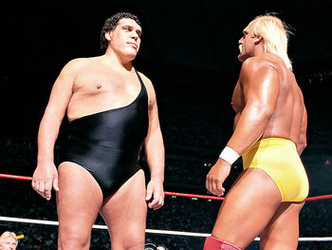 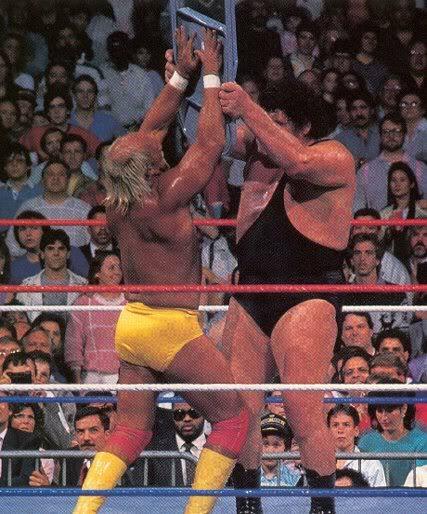 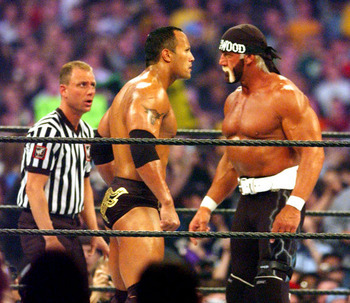 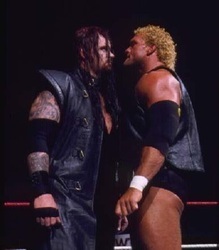 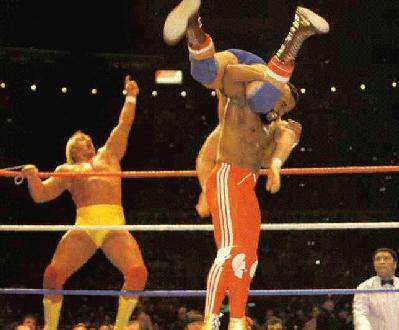 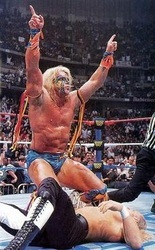 - Hulk Hogan beat Sid Justice by DQ. 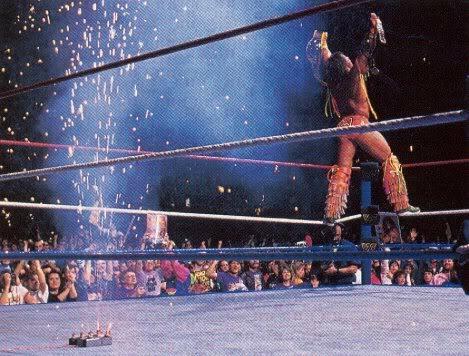 After the match, The Ultimate Warrior returned to save Hogan. 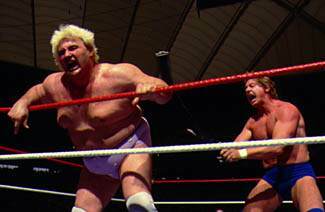 - Tag Team Title: Champs IRS & Ted DiBiase beat Hulk Hogan & Brutus Beefcake by DQ. 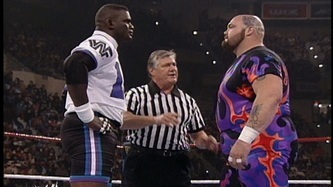 - Tag Team Title: Men on a Mission beat the Champion Quebecers by count out. 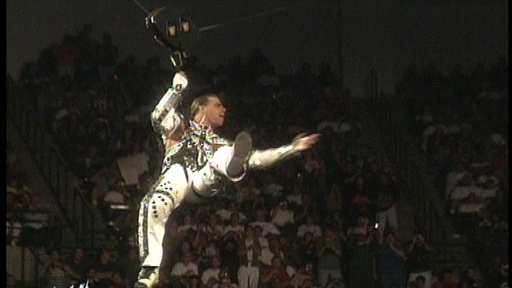 The Quebecers keep the title. 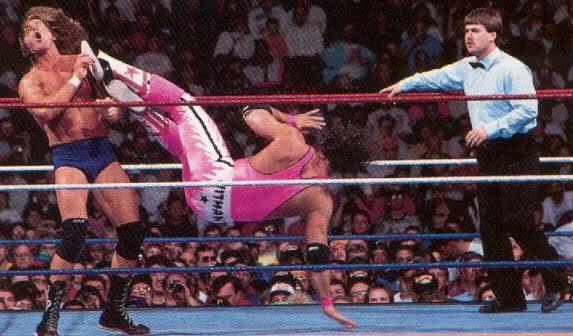 - WWF Title Match 2: Bret Hart won the title by beating Yokozuna. 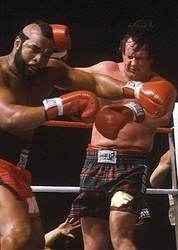 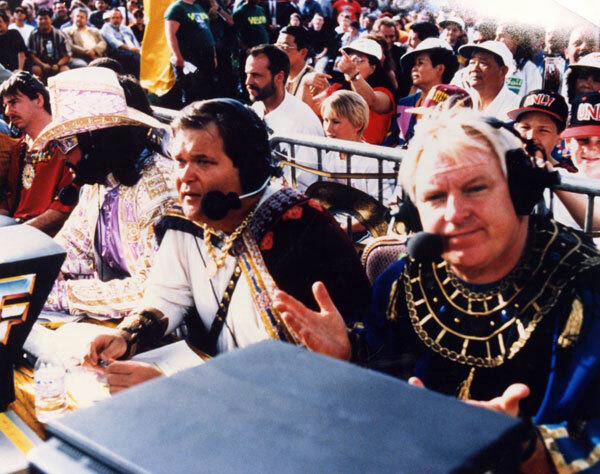 Roddy Piper was guest referee. 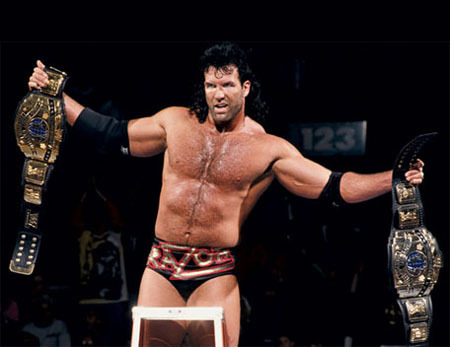 - I-C Title: Razor Ramon beat champ Jeff Jarrett by DQ. 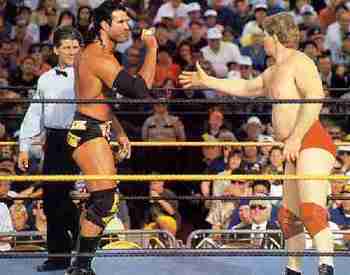 Jarrett keeps the title. - I Quit Match: Bret Hart forces Bob Backlund to submit. 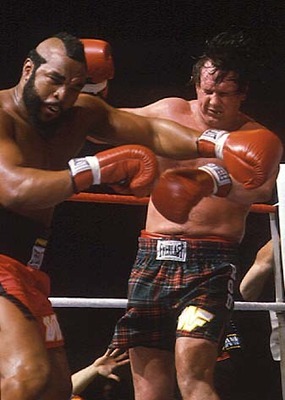 Roddy Piper was guest referee. 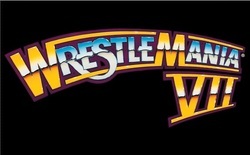 - Hollywood Back Lot Brawl: Roddy Piper beat Goldust in a match that started in a back lot and ended up in the ring after a highway car chase. 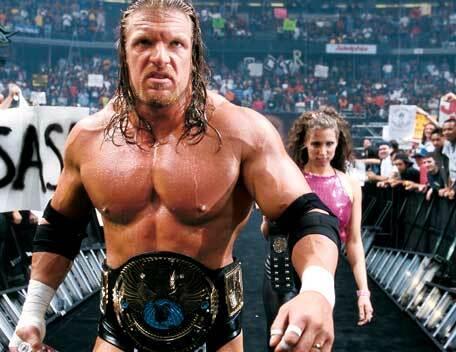 - European Title: Champ Triple H beat Owen Hart. 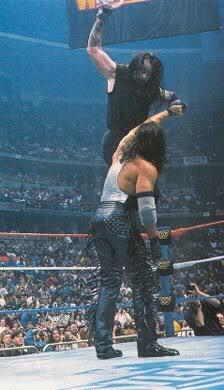 Chyna & Sgt. 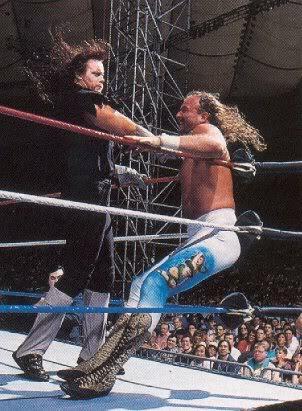 Slaughter were handcuffed together out side the ring. 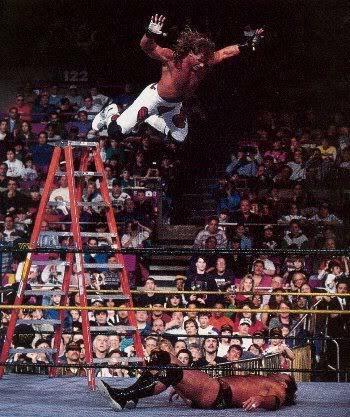 - Dumpster Match for Tag Team Title: Cactus Jack & Terry Funk beat champs Billy Gunn & Jesse James. The title was later held up because they weren't thrown in the proper dumpster. 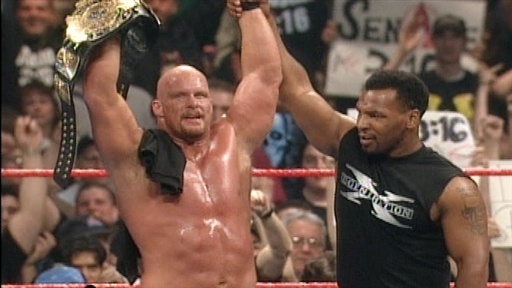 - WWF Title: Steve Austin beat Shawn Michaels to win the title. 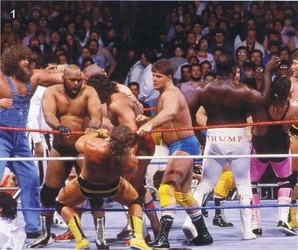 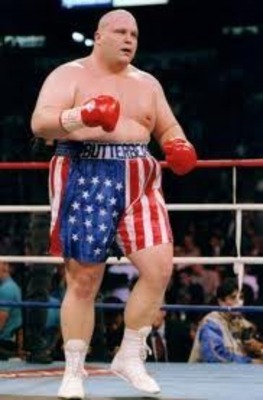 Mike Tyson was special enforcer outside the ring. 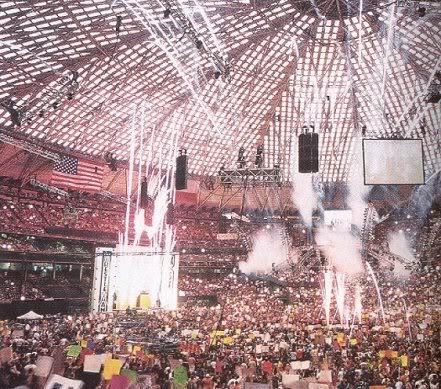 - Goldberg beat Brock Lesnar. 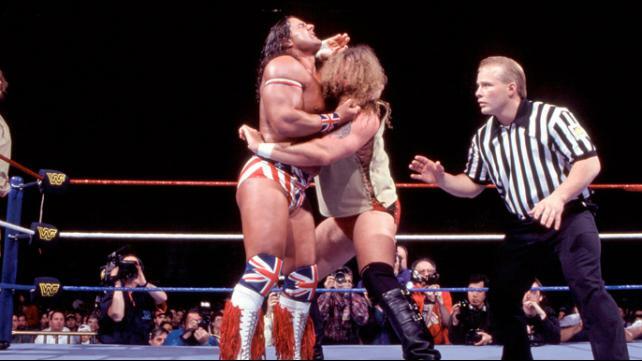 Steve Austin was referee. 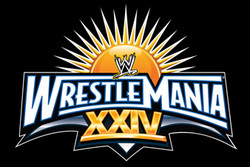 - Women's Title: Champ Victoria beat Molly Holly. 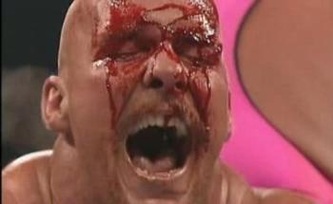 As a result, Molly lost her hair. 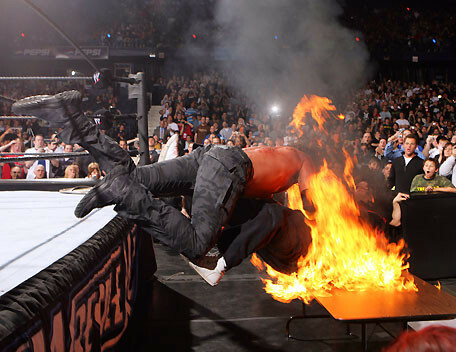 - Eugene is attacked by Hassan in the ring. He is saved by the returning Hulk Hogan.